Quarter 4 Newsletter is Available! Check out our quarterly newsletter for October - December 2018. Click here. 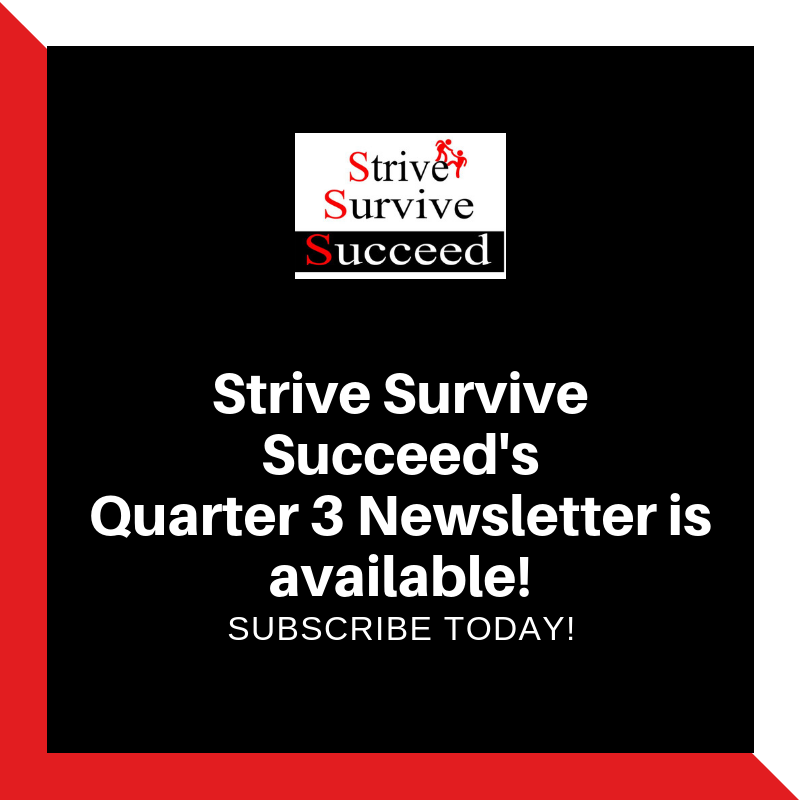 Quarter 3 Newsletter is Available! Check out our quarterly newsletter for July - September 2018. Click here. Check out our quarterly newsletter for April - June 2018. Click here.